One of the most at-risk group of drivers out on the road are teens between the ages of 16 and 19. According to the Centers for Disease Control motor vehicle crashes are the leading cause of deaths for U.S teens and in 2010 seven teens between 16 and 19 years of age died every day in fatal motor vehicle accidents. Despite the legal drinking age in the United States being 21, more than one million teens admitted to drinking and driving in 2011. More than 15 percent of teens 18 and older admitted to teen drunk driving along with more than 5 percent of 16-year-olds. Although the percentage of teens in high school who drink and drive has decreased by more than half since 1991, the problem persists. Teen drunk driving can lead to car accidents, injuries and loss of life. 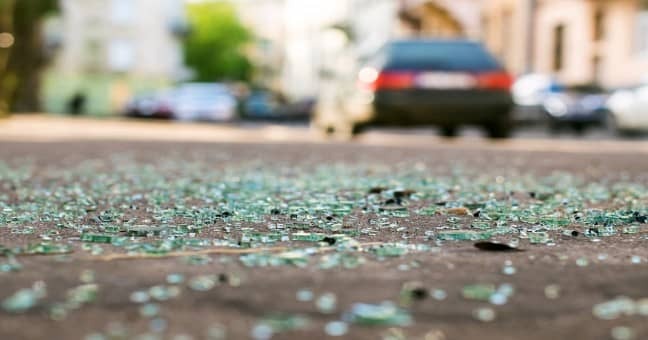 Furthermore, drivers involved in fatal collisions will often face jail time and thousands of dollars in fines before they are even of age to drink. Much data has been gathered on teen drunk driving as it can help the state and federal government determine how the issue can be handled. Although the legal drinking age will likely not change, discussing driving while intoxicating and educating teens can help combat the issue. The following are some statistics on teen drunk driving gathered by the United States Census, Georgia Governor’s Office of Highway Safety, and the Centers for Disease Control. 1 in 10 teens in high school drinks and drives. Drivers between the ages of 16 and 20 are 17 times more likely to be involved in a fatal crash when they have a blood alcohol concentration (BAC) of .08 than when they have not consumed alcohol. 85 percent of teens who admit to drinking and driving in the past month also admit to binge drinking (having 5 or more alcoholic drinks within a couple of hours). 1 in 5 teen drivers involved in a fatal accident in 2010 had some alcohol in their system; about 81 percent of these drivers had a BAC higher than the legal limit. Among male drivers between 15 and 20 years of age involved in fatal car accident, 25 percent had been drinking. Approximately 20 percent of students in Georgia admit that they rode with a driver who had been drinking on more than one occasion. 7 percent of all students admit to driving after drinking at least once. Fewer than 20 teen drivers involved in fatal crashes in Georgia tested positive for alcohol in 2009. In 2010, 56 percent of drivers (ages 15 to 20) who were killed in fatal drinking and driving accidents were not wearing a seatbelt. 50 percent of teens report seeing other teen drivers drinking and then getting behind the wheel. The Centers for Disease Control suggests that states and communities work together to increase awareness amongst teens and parents. Parents can model safe driving behavior as well as create rules for their teen drivers and openly communication with their teens about the dangers of drinking and driving.